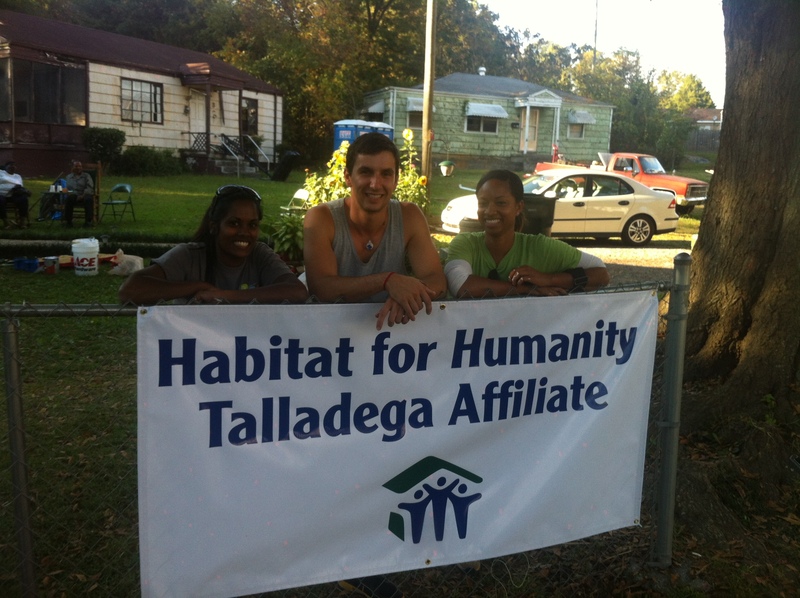 This June I am planning to participate in an AmeriCorps Alumni house build! 2015 will be the 5 year anniversary of the first Alumni build. As an AmeriCorps Alumni of the Habitat for Humanity Charlotte Affiliate, I am eager to join in the fun and get back on site! My time of service changed my life and set a precedent for me to strive and continue to help those in need. 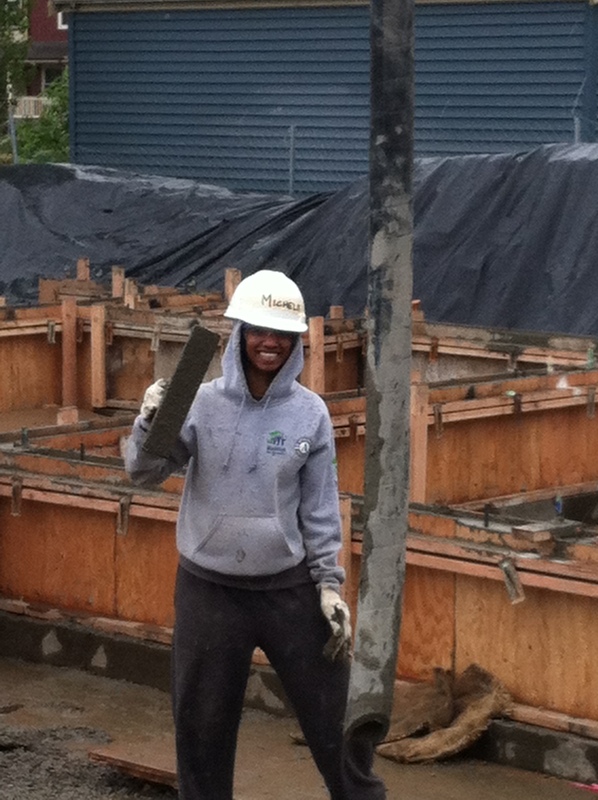 As an AmeriCorps Member I participated in over 10 new construction and home repair builds in Charlotte, NC, Dallas, TX and Seattle, WA. I broke a finger with my hammer (because I’m so strong), led a KaBoom playground build (because I’m so caring and love the kids), and met a ton a amazing people along the way (and the list goes on). The vision for this build is to say “thank you” to Habitat Charlotte for the opportunity to serve, and to continue to show our ongoing commitment to service, and to our communities. In addition to my hammering hands and painter’s touch, the team is raising funds to cover the cost of construction for not only the house we will build in a week June 13-21, but also enough to sponsor a Critical Home Repair project AND sponsor a house at the Habitat Charlotte sister affiliate in El Salvador. The art of teamwork is crucial to the success of this mission. Please consider making a donation to support me, my fellow alumni and the continuing efforts Habitat for Humanity makes to ensure affordable shelter to deserving families. I’ll prepare a special gift for all those who donate, something artsy probably! If you have any questions or need more information please contact me! Feel free to forward along and thanks for your support! 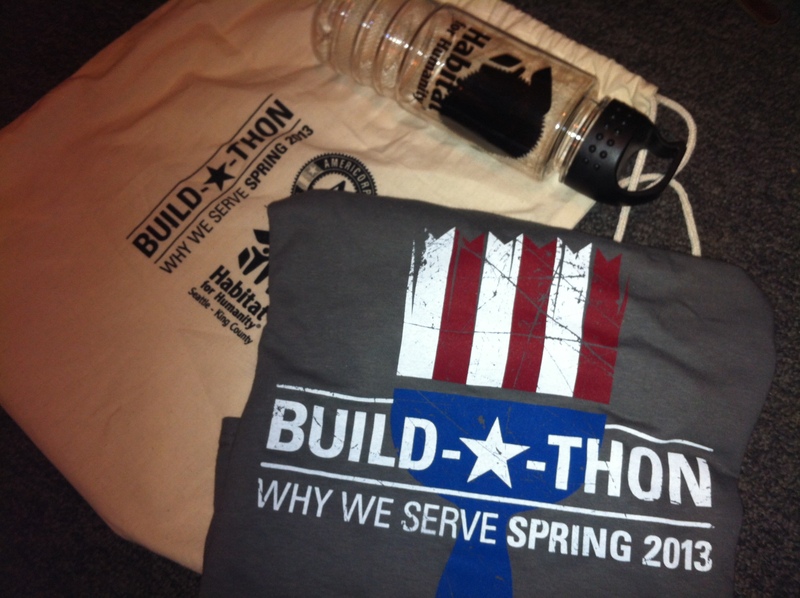 “AmeriCorps Alumni Build” needs to be in the memo line of the check in order for the money to go to the right campaign. not what you have bought. "There is nothing more dangerous than to build a society with a large segment of people in that society who feel that they have no stake in it; who feel that that have nothing to lose. People, who have stake in their society, protect that society, but when they don’t have it, they unconsciously want to destroy it.” Martin Luther King, Jr.
🎶 " Soulstar... Oh you've come... So... Far... From where you started... Don't be afraid... to let your light... shine on the world... " 🎶 #🖤 #MondayIntros #Throwback 2003 was a good year!